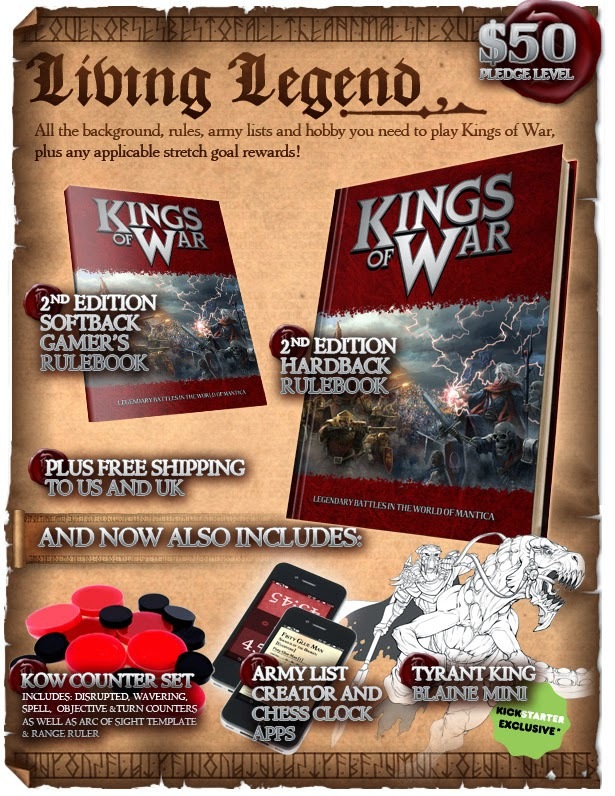 If you are into tabletop gaming, or would like to get into it, now is a good time to to check out Mantic Games Kings of War(KoW). Mantic are Kickstarting their new 2nd edition rulebook and are giving away some awesome stretch goals for a pretty reasonable pledge amount. 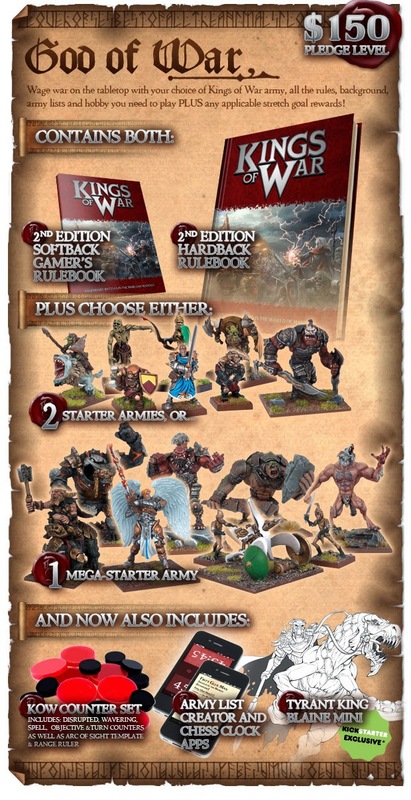 I am a fan of Mantic as you may know from other posts I have done here and I think KoW is a solid tabletop with its current FREE rulebook. It is also pretty awesome that you can get everything for two people to have a game for $150 with their Kickstarter campaign, including some pretty cool extras.